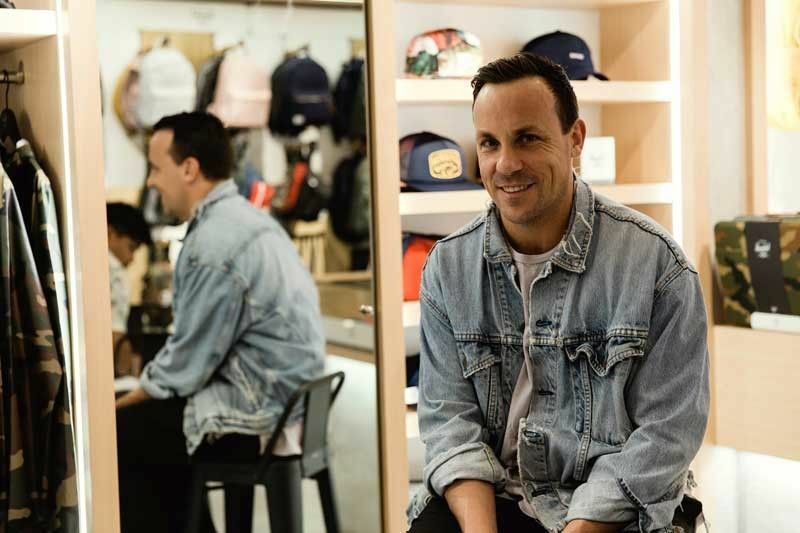 Almost a decade of Herschel: Co-founder Lyndon Cormack speaks to YStyle about the future of the modern classic accessory and apparel brand. In its soon-to-be 10 (short) years of business, Herschel Supply Co. — or Herschel, as it’s simply known — has already established itself as a modern classic brand. Founded in 2009 by brothers Jamie and Lyndon Cormack, the brand built itself using a utilitarian design language steeped in vintage Americana motifs. Its bags, accessories — and now, apparel — bank on nostalgia, but delivers it all with functionality and design. “Modernizing nostalgic products and finishing them with a fine regard to detail — that’s what we do,” Lyndon Cormack tells YStyle in an exclusive interview from Bangkok. “Useful” is a word that describes each of their products. There’s a keen attention to detail in each and every piece — from their signature striped lining, to key clips to pocket sleeves; these are details that ensure the relevance of each product in the lives of the modern consumer. For fall/winter, Herschel introduces an array of updated signature carryalls, new insulated windbreakers, raingear and a compelling range of travel accessories. Conceived as the perfect companions for adventurous weekends in the city (or outside of it), the collection features new shapes (like the women’s mini backpack) that come in exciting colorways — from ash rose, deep teal, black and arrowwood. Headlining their bag offerings this season, Herschel reinterprets its signatures with a fresh new look. Expect the functional Herschel Heritage backpacks, the mountaineering-inspired Herschel Little America backpack, and the modernized Herschel Settlement backpack. For its robust travel category, Herschel continues its commitment to make traveling as convenient as it is memorable. The brand carries a clever selection of travel accessories for fall — highlighted by an impressive milestone introduction of the Trade Power collection. Building on their existing line of Trade hard-shell luggage bags, the Trade Power line features a convenient device-charging feature. Either in carry-on or small sizing, the luggage includes a sleek internal battery with an external port to keep mobile devices charged while awaiting departure. Herschel continues to cement itself as a cultural phenomenon with its long list of collaborators, among them artist Keith Haring, megabrand Apple, heritage printmaker Liberty of London and other recent marquee partnerships. And this season, the brand also teams up with the pioneer of surf fashion, Hoffman California Fabrics, to introduce a selection of fall-ready pieces — each bearing Hoffman’s distinctly eye-catching and somber floral prints. You’ll see these applied on the Heritage backpack, the Fifteen Hip Pack and the Voyage Coach jacket. Collaboration is a function of today’s obsession with “hype” and streetwear culture. It’s a conversation that hews closer and closer to the brand’s process. “We recognize both hype and streetwear as culture, and naturally, I think it informs the brand and how we take it into different directions. I mean, that’s the fun thing about trends: we get to move around a little bit,” says Cormack. 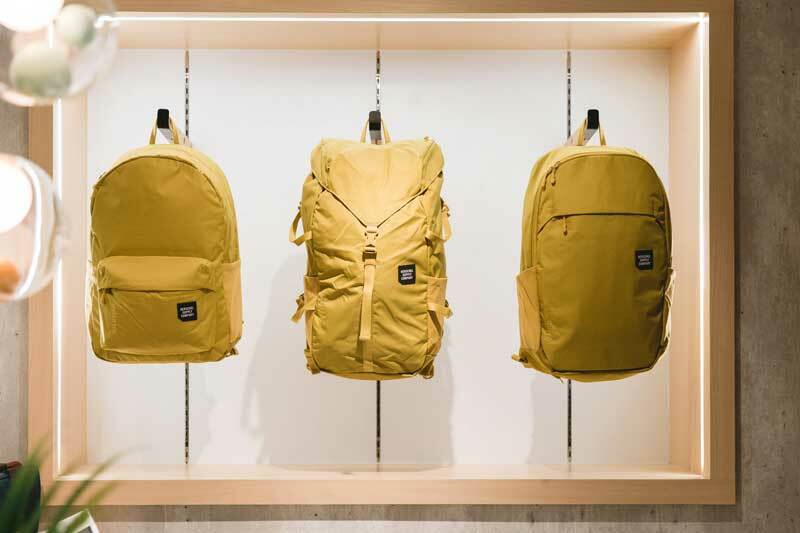 Almost a decade since it first debuted, Herschel Supply Co. continues to look forward with its utilitarian-inspired line. For more on their 10th year anniversary, their foray into apparel and what’s next, YStyle sits down with Herschel co-founder Lyndon Cormack. 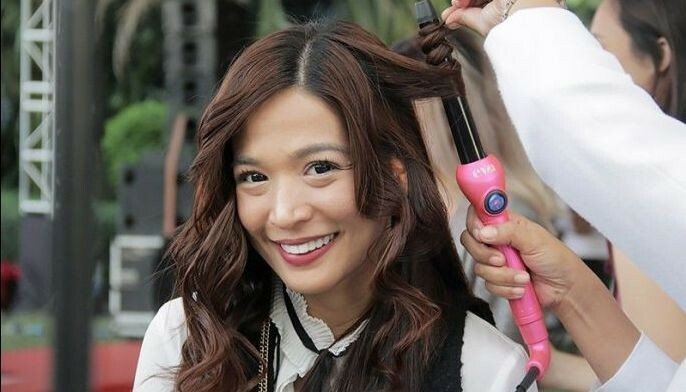 Ystyle: When we first spoke in 2015, Herschel had only expanded to 70 countries. And now on the cusp of your 10th year, the brand has grown to 90. For a young brand, how do you approach expansion? Lyndon Cormack: If we’re going by a ticket that grows only by country, you can say that’s cool but what’s more interesting for us is how do we become more important in the country we’ve already established ourselves in. I want to say we’ve become pretty good at what we do, at the end of the day — it’s just leveraging off of what we’ve done and pushing it out the door. How would you say the company has grown since 2009? As a growing brand, we’ve learned to always concentrate on things that we’re good at and we figured out quite early on that the end consumer has this deep relation to our backpack. We continue to look for ways to perfect, and to bring new ideas, into that really important category. Leveraging off of that, we’ve also delved into some apparel offerings for Herschel. The rainwear and packable windbreakers have been such important spots for us — by nature, both being accessory-driven apparel themselves. Again, congratulations on your first decade! That’s a huge milestone. Did you expect to get here when you guys first set out in 2009? Well, we didn’t start contemplating failure for sure. (Laughs) We definitely expected to get here from the start. Ten years is going to be quite fun for us. As a brand, we do a lot more looking forward than we do looking back. But I think anniversary dates, birth dates and what have you are good opportunities to reflect on our successes. Look back on the partnerships we remember, look back on the ones we forgot, look back at all of the cool things we’ve been able to do along the way. Herschel signatures such as the Fifteen waistpack, the Trade hardshell carry-on, the Heritage backpack and the Heritage Tour bag make a comeback in new flavors for fall/winter 2018. What can we expect for your 10th year? We’re celebrating our full 10th in 2020. It’s going to be a lot of fun, festivities, parties and collaborations; we’re looking forward to it. I mean, for us, and the people we’ve taken along on this journey, it’s going to be a trip looking back and getting into the old samples, to kick into what we used to do since the beginning and bring everything together into some cool events. 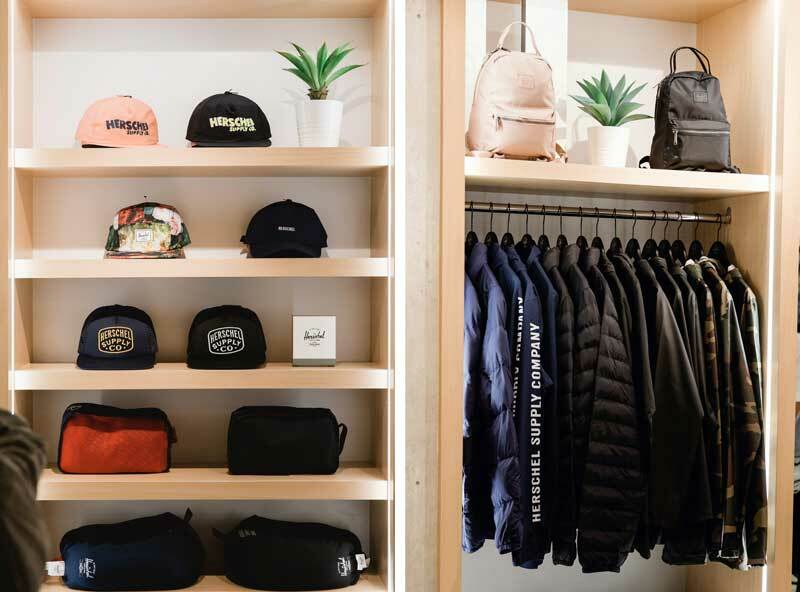 Herschel recently launched an apparel category in 2017. From an accessories-led business, how did you guys grow into this category? I think the DNA of our brand naturally lends itself to other categories. We thought that the same thing we do with bags — which is to have nice classic tailoring, nice styling, celebrate all things classic — we could do a good job with if we applied our DNA correctly to another category like apparel. We thought it was a great opportunity to complement our brand story and to offer something new to our end consumer. You spoke about how Herschel as a classic brand that marries nostalgia and functionality. In that sense, what sets the apparel apart from whatever else is out there? The fit, the fabric and the nature of classic design — I mean, of course, the world’s got no shortage of clothing brands but at the end of the day, Herschel has a narrative that resonates with our end consumer. The person who trusts our brand loves our brand; we focus our efforts on that end consumer by bringing well-valued, good-quality functional pieces in relation to whatever category. We want to deliver true classics in apparel the same way we deliver it in accessories. Moving towards our 10th year, there’s going to be a lot. We definitely want to make a much more focused approach toward our travel business, not just in terms of creating more product for the category but figuring out what products work better in terms of someone going on a trip. Definitely we’ve set our goals high to become one of the globe’s important travel companies. And to do that, we need to make a set of amazing decisions along the way. Maybe you won’t see something in the next few months, but over the next few years, you’ll see a real focus on what it means for Herschel to be a travel company. New emphasis, new products, and new collaborations always.